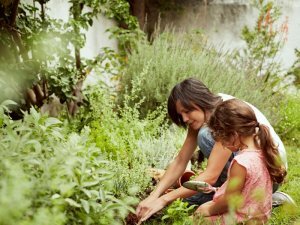 It’s already November so we need to chat about summer gardening. One of the biggest challenges we will all face this summer is keeping our gardens healthy, happy and adequately watered. 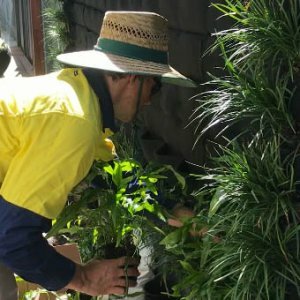 Over the 30 years we’ve been designing, building and caring for gardens on the Gold Coast, we’ve learned one very important lesson… If you want a beautiful, healthy garden, you have to seriously consider the condition of the soil first; it is the foundation and engine room from which plants grow and if you ignore it, your garden will always struggle. Right across the Gold Coast weobserve very tired soils supporting tired plants that are just hanging in there, so we are writing this article especially for those of you who want to change that. Ideally, we want every drop of irrigation or rainwater to stay around the root zone of our plants for an extended period. If you water the garden for short periods frequently, you will notice when you scrape under the mulch that your soil is probably still very dry or only slightly moist. This shallow surface moisture not only teases plants but attracts thirsty roots to the soil surface where they compete with each other and where they are most vulnerable to hot soil temperatures. Generally weeds are the only plants that benefit from this kind of watering. For plants to become strong and healthy they require deep, not so frequent watering which encourages roots into the deeper sub-surface levels of the soil where it is cooler and where they have more room to spread out, it is this soil layer that we must get water to. To assist you in this quest it is absolutely essential to use quality water granules at least 4 times a year around the base of plants and over the mulch surface. If the mulch is piled up around the plant stems, push it back and create a big bowl so that water gets directly to the plant. 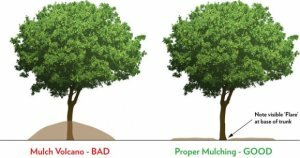 Many mulches and soils become hydrophobic (water repellent) once they have dried out and can be very difficult to get back to a condition where they can absorb water effectively. Quality water granules will relax the soil and mulch particles and allow water to filter through to roots deeply and evenly. 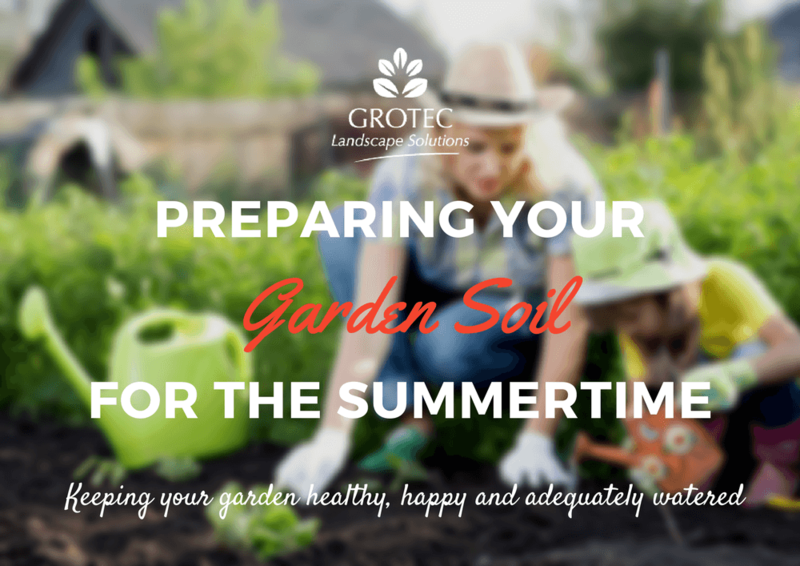 Water granules and fertilizer are the absolute must do’s for every garden but the overall improvement of the soil foundation is essential if you want to create a lush, healthy, sustainable environment you can be proud of and enjoy. Composts, manures, seaweed and fish extracts are all effective and their addition should be considered as a regular part of your garden care routine. 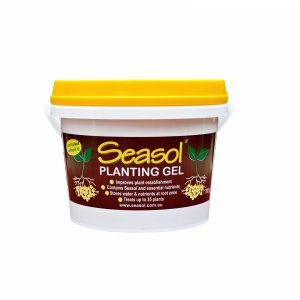 We highly recommend the Seasol and Powerfeed range of fertilizers for lawn and gardens available from all garden centres.